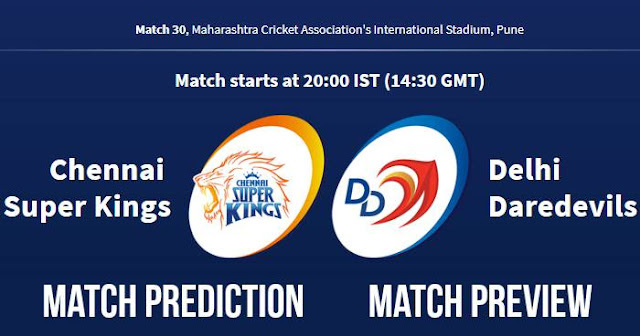 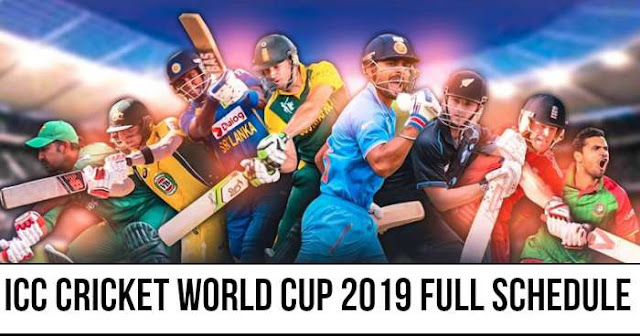 IPL 2018 Match 30 CSK vs DD Match Prediction, Preview and Head to Head: Who Will Win? 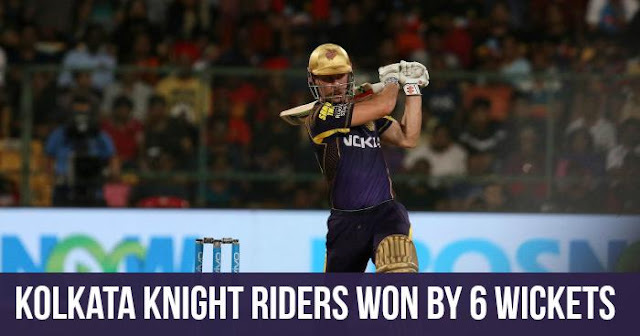 IPL 2018 Match 29 RCB vs KKR Match Prediction, Preview and Head to Head: Who Will Win? 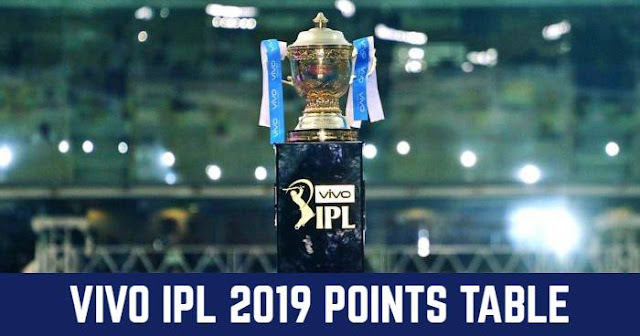 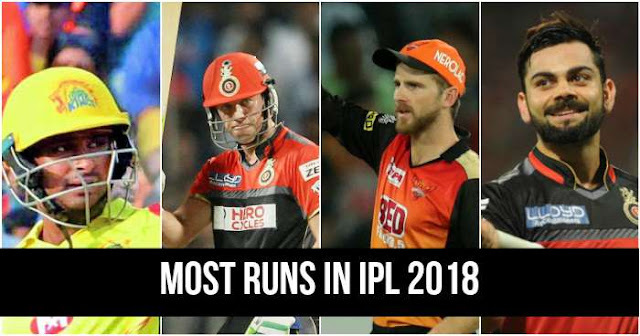 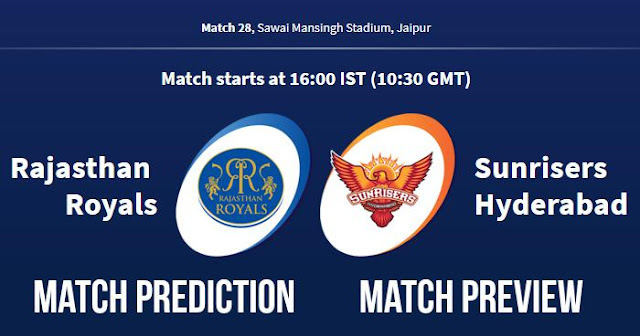 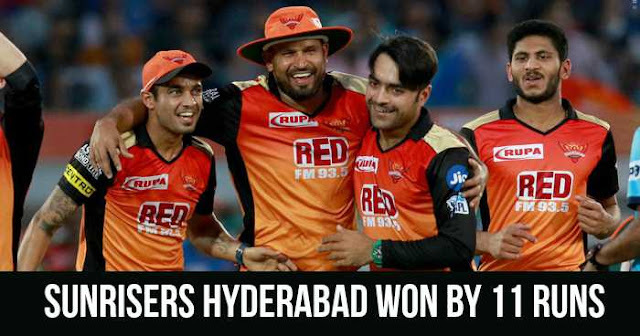 IPL 2018 Match 28 RR vs SRH Match Prediction, Preview and Head to Head: Who Will Win? 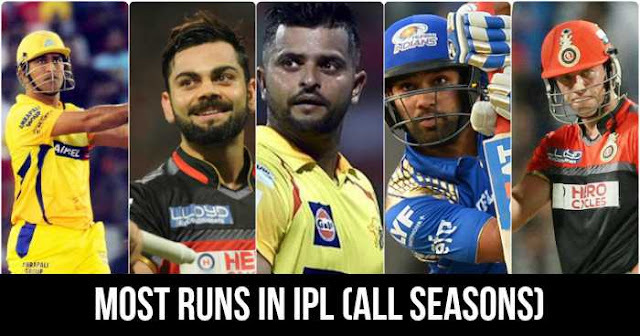 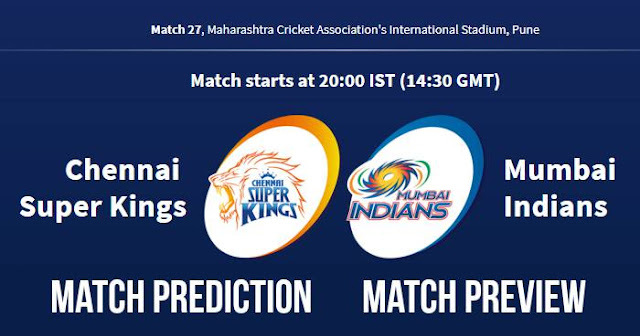 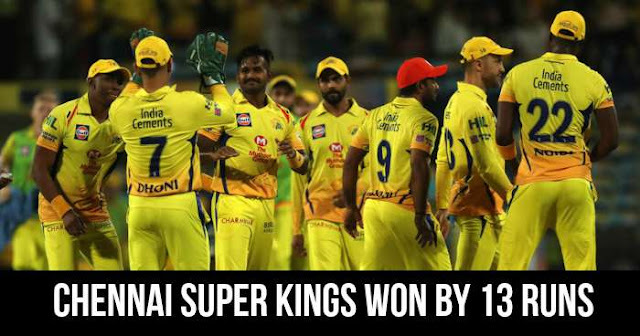 IPL 2018 Match 27 CSK vs MI Match Prediction, Preview and Head to Head: Who Will Win? 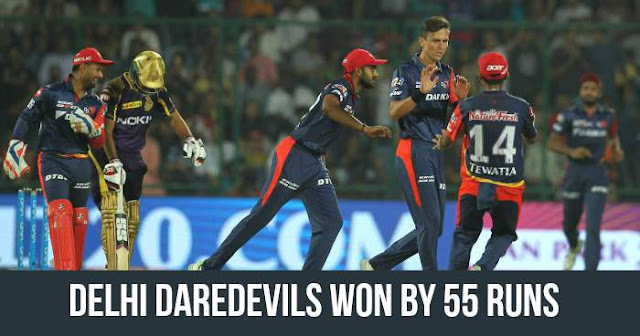 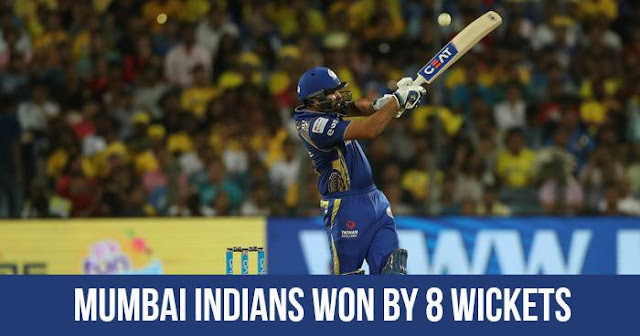 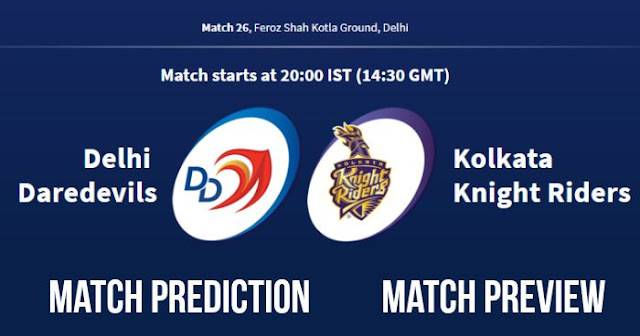 IPL 2018 Match 26 DD vs KKR Match Prediction, Preview and Head to Head: Who Will Win?